Editor’s Note: This is the cover story in the June issue of RISMedia’s Real Estate magazine. 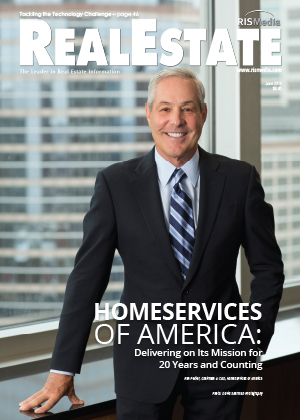 What started with the simple yet ambitious mission to deliver the best possible homeownership experience to consumers in markets across America has today evolved into the nation’s second-largest full-service real estate brokerage firm, HomeServices of America. Celebrating its 20th anniversary in 2018, the Minneapolis-based company’s history is decorated with a series of momentous accomplishments, including the continuing acquisition of market-leading firms strategically located across the country, joining forces with Warren Buffett’s Berkshire Hathaway Inc., and the now global expansion of its franchising arm, HSF Affiliates, to name just a few. 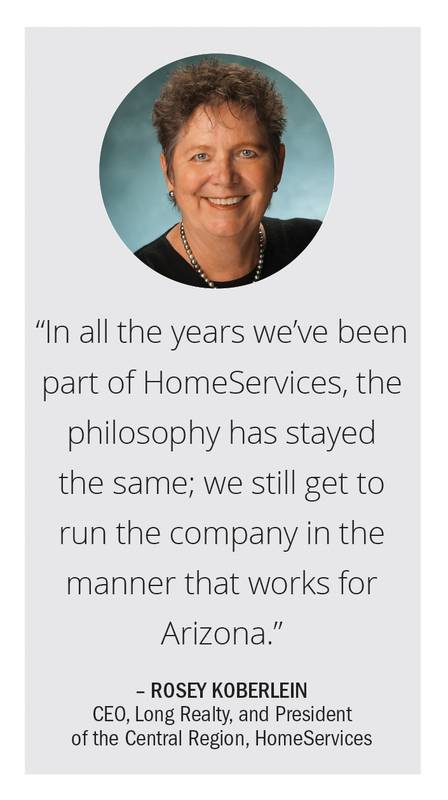 But despite the inevitable challenges that come with extraordinary growth and the complexities of an unpredictable industry, HomeServices has, remarkably, stayed true to its roots and the commitment that started it all: supremely serving homeowners. 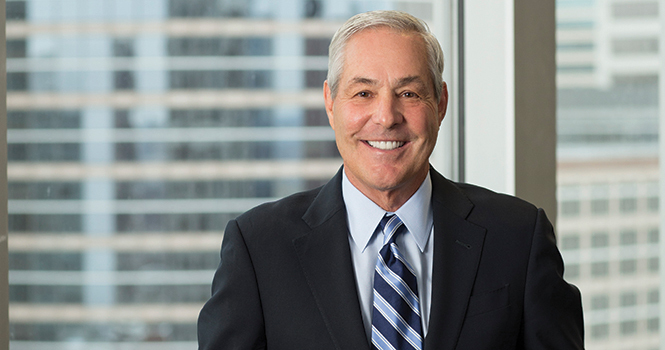 Arguably, the defining factor behind HomeServices’ consistent growth and rock-solid reputation over the years has been the steadfast leadership of Chairman and CEO Ron Peltier, and his relentless focus on the firm’s No. 1 priority: people. In order to effectively serve real estate consumers, HomeServices created a strategy to deliver a full suite of premier real estate services through top real estate firms in leading markets around the country—a plan that resulted in growing from four brands in 1998 to more than 40 brands and counting in 2018. One of the first companies to join HomeServices in 1999 was Arizona-based Long Realty, now with 15 offices, serving Southern Arizona. 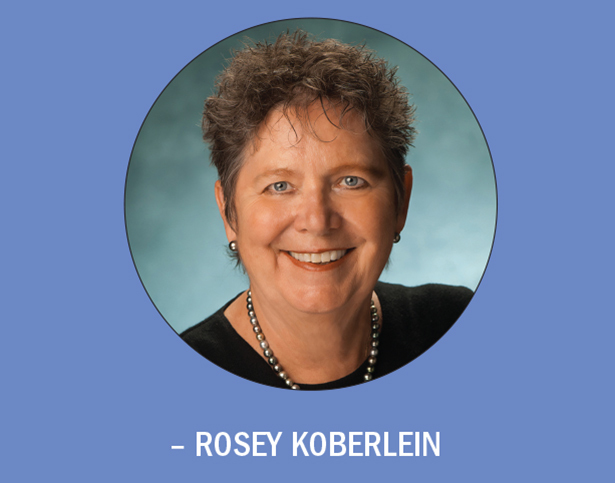 Founded in 1926, affiliating with a franchise brand was not an option for the firm, says Long Realty CEO, and HomeServices President of the Central Region, Rosey Koberlein. Berkshire Hathaway HomeServices New England Properties joined HomeServices in 2013, after searching for a partner that would understand that success in real estate is built around a trusted relationship, no matter how large the firm—even one as expansive as New England, Westchester, and New York Properties, with nearly 55 offices spanning New York, Connecticut, Massachusetts, and Rhode Island. The ability to retain one’s local identity and leadership while being part of something larger has resulted in a long line of companies waiting to join the HomeServices fold. 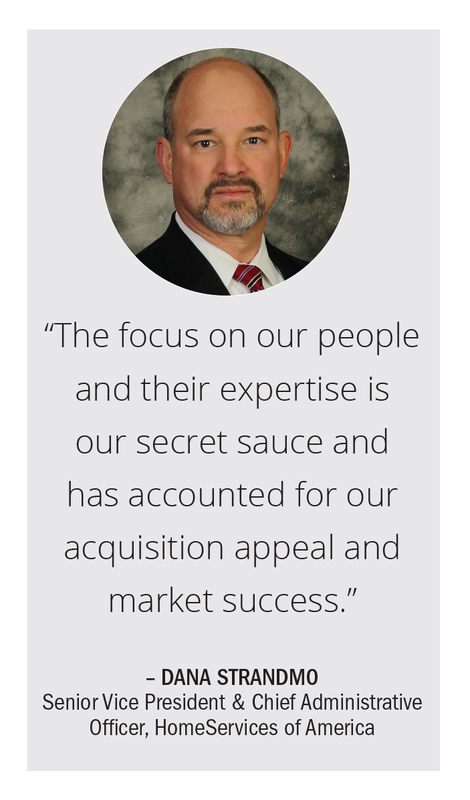 Talk to anyone at HomeServices and they will tell you that the firm’s consistent success and continued growth all starts with Peltier’s empowering and unwavering role as a leader. Peltier’s unique ability to place complete trust in his executive team and local leaders stems from his confidence in choosing the best person for the job. At HomeServices of America, this has led to a strong cadre of female leadership throughout the firm, with numbers that defy typical real estate industry statistics at the management level. 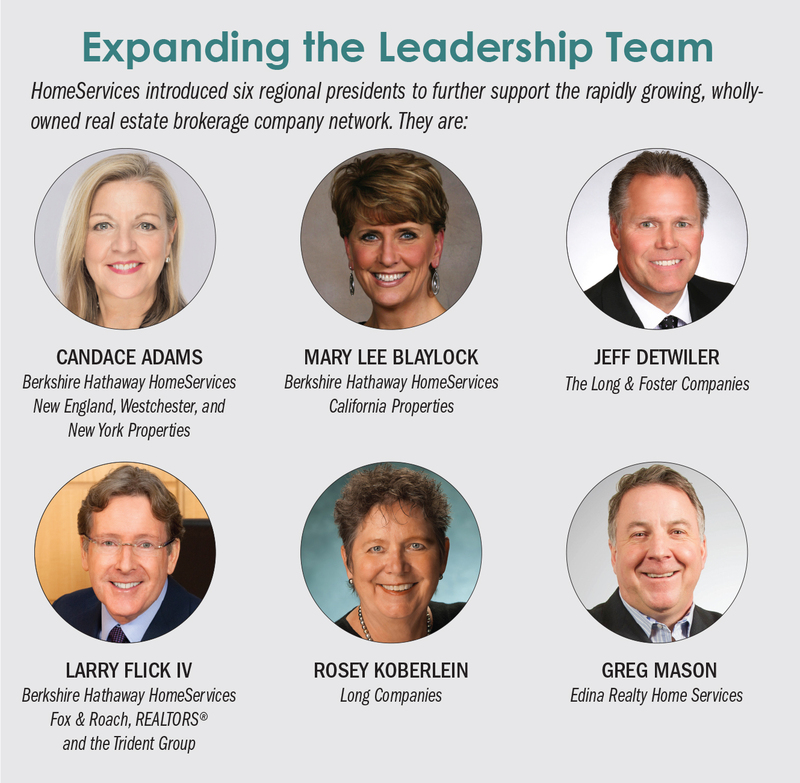 HomeServices boasts more than 20 female presidents and CEOs of companies and core service leaders, and more than 100 women with a variety of C-suite and executive titles. What’s important to note is that this impressive contingent of female leaders at HomeServices was not the result of a diversity initiative or HR mandate, but simply happened organically, thanks to an inclusionary atmosphere that recognizes talent and affords opportunity to those who deserve it. 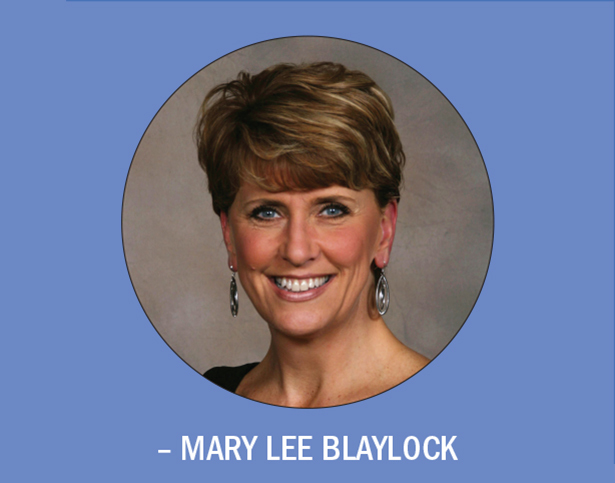 Mary Lee Blaylock, president, Berkshire Hathaway HomeServices California Properties, and president of the West Coast Region, HomeServices, is a self-described “organic” product of HomeServices, starting at Edina Realty when she first received her real estate license in 1993 and rising through the ranks to start HomeServices Relocation in 2004. In 2014, Peltier asked her to make yet another jump and head the California brokerage operation. Fortunately, Adams sees the landscape for female leadership in real estate broadening across the board. This open approach to leadership and communication at HomeServices helped guide the company through the housing crisis, as well, positioning it as an industry thought leader for the long-term. 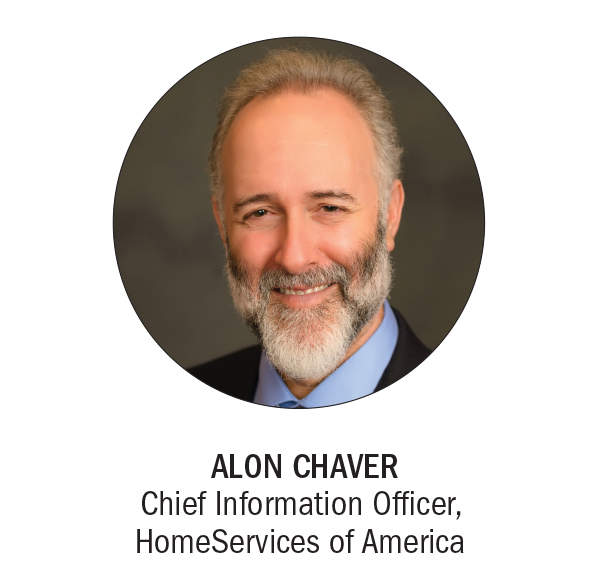 While surviving then thriving post-recession is certainly a monumental chapter in HomeServices’ history, there are many more to note. 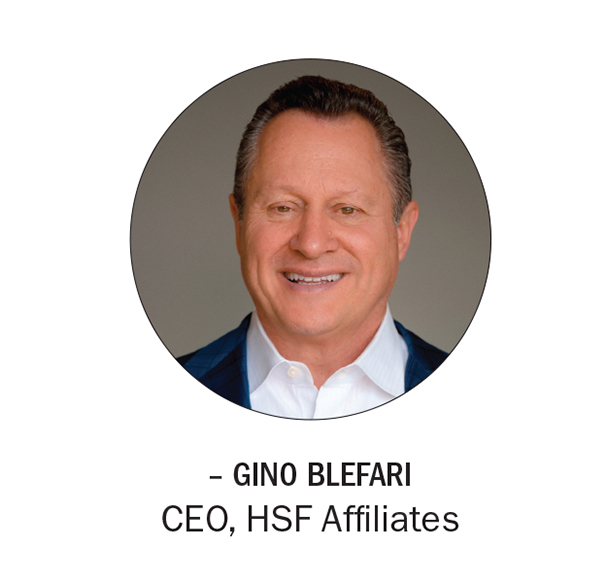 From acquiring some of the leading firms in the business and affiliating with the world-renowned Berkshire Hathaway, to branching into the franchise arena with HSF Affiliates, the HomeServices highlight reel is punctuated with many awe-inspiring moments. While it’s hard to narrow down the long list of highlights, Peltier points to a few standouts, starting with the company’s ability to experience year-over-year growth throughout its 20-year history, and, of course, joining the Berkshire Hathaway family. As HomeServices of America prepares for the next leg of its journey, it looks toward continued growth, including international expansion through HSF Affiliates, which recently announced its first global franchisee: Berkshire Hathaway HomeServices Rubina Real Estate in Germany. Technology and innovation will continue to play an increasingly important role, but in a responsible, balanced way. Technology aside, what will ultimately propel HomeServices toward continued success and longevity will be an adherence to its mission and values. For more information, please visit www.homeservices.com.